Located in Bancroft Hall, the Midshipmen Store is open to Midshipmen, their parents and families, USNA faculty and staff members, Blue and Gold Officers, alumni and several other special groups. This retail outlet features many Midshipmen-required items, as well as U.S. 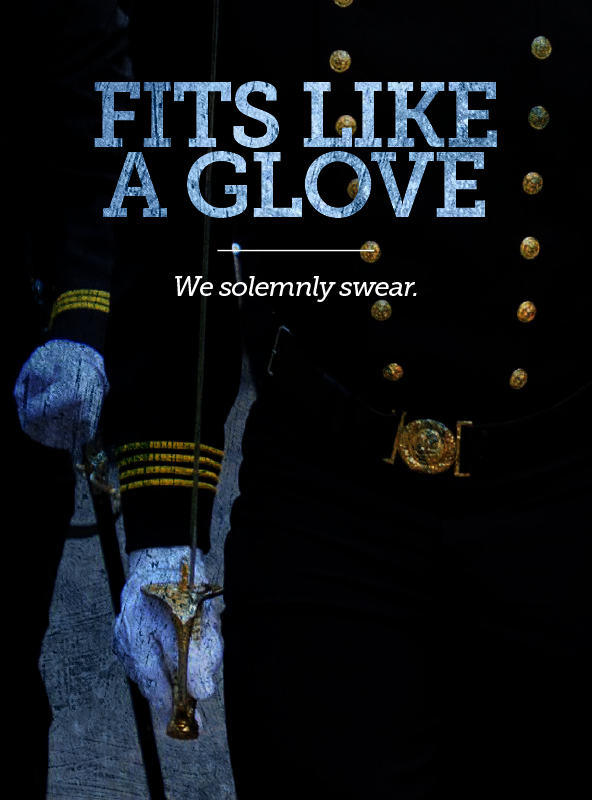 Naval Academy and Navy inspired clothing and gifts, as well as FedEx shipping. Like our online store and the gift shop, 100% of proceeds from the Midshipmen Store go directly back to the Brigade to fund 100+ extracurricular activities and club sports. Not sure if you can shop at the Midshipmen Store? See eligibility here.